For more than 30 years, Benefits Planning Service has chosen to only work with top tier insurance companies, reinsurers, pharmacy benefit managers, and third party administrators, including, but not limited to, the benefit industry companies listed below. 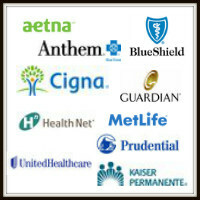 Contact Benefits Planning Service today for assistance on fully insured and self-funded plans as well as ACA compliance issues. We are here to serve you. Our 11-page compliance checklist will help you to stay compliant. Secure your copy today!